To best utilize and manage our different services, we perform the majority of our computer generated work in-house with CADD design. Proving critical in feasibility studies, presentations and overall project diligence from beginning to end, our ability to put things into visual and detailed representation is key. We use our design capabilities, including horizontal control/surveying experience, to bring all of our services to life on a medium that can be received and processed at all levels of development. 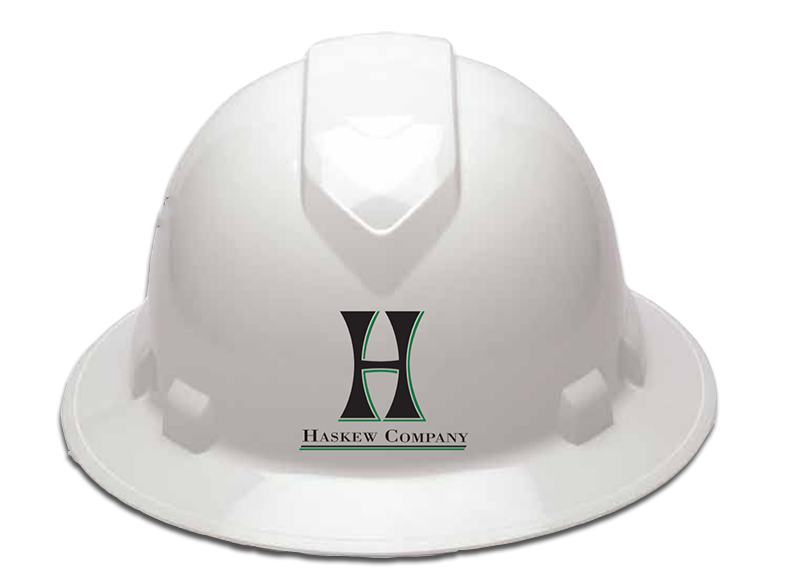 Submit our contact form to get started and see what Haskew can do for you!